I’m quite aware I’m a lucky lady sometimes! 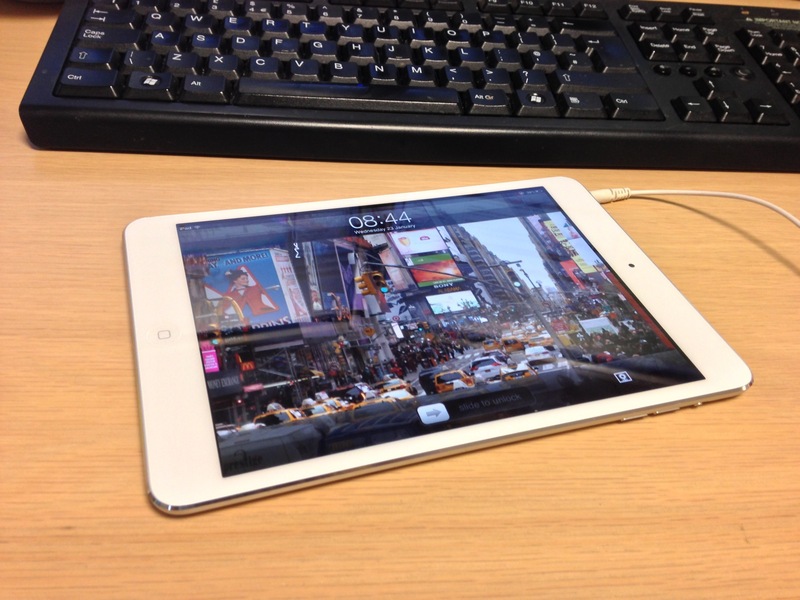 We all received our Christmas bonus’ this week – lovely little iPad minis! I’m very happy with mine, it’s a great size to work on but also carry about. Haven’t stopped using it! 23/01/2013 – I’m just Splendid!